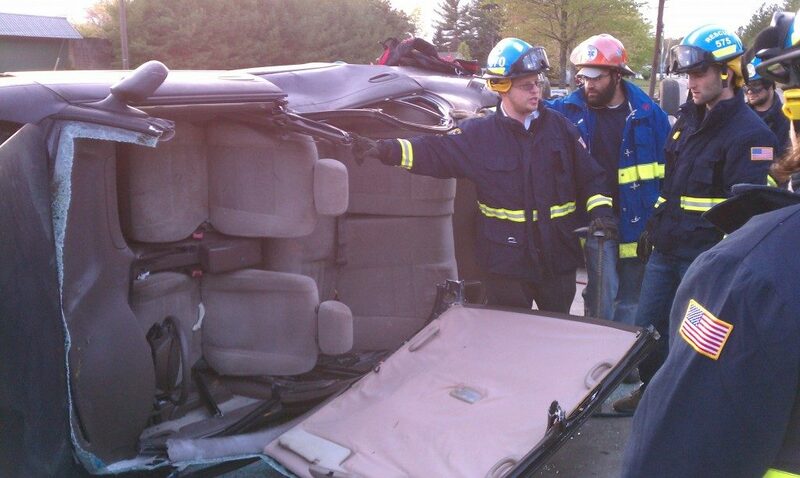 On Tuesday night, 4/24/12 the squad held an extrication training for all the new members. This training covered all the basic skills for rapid extrication of cars on their sides or upside-down. Special thanks to John Blewett Inc. of Howell twp. for help with making this training possible. Thanks to D’Lux for sponsoring dinner for the members.